US stocks suffer worst fall in six years, all gains from the last year wiped out this afternoon. 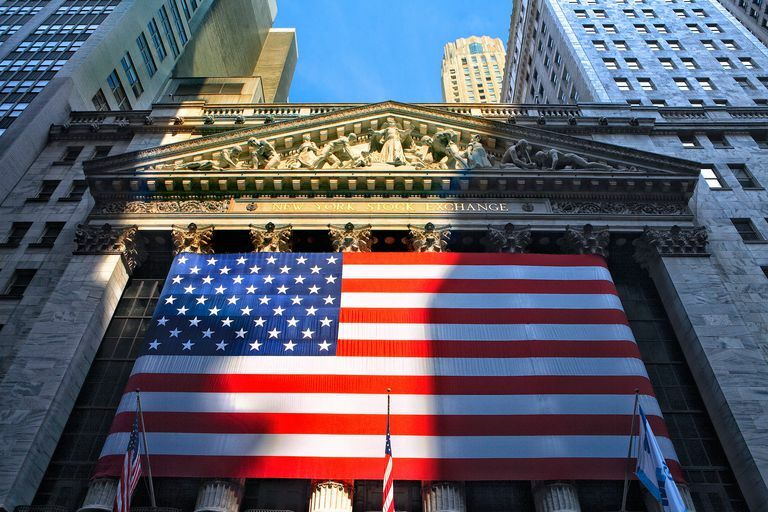 The Dow has today dropped by a record 1,175 points, the leading US stock market index closed down 4.6% at 24,345.75., smashing the previous record when it fell by 777.68 points during the financial crisis in 2008. According to the BBC, The stock market sell-off accelerated on Friday and continued today when the US Labour Department released employment numbers which showed stronger growth in wages than was anticipated. Earlier in the day, the Dow had plummeted by nearly 1,600 points before recovering much of that value. It has swung some 2,100 points in the last week of trading, a slide approaching 8 per cent. In addition to the Dow shedding value, the Standards and Poor 500 (S&P 500) index and the Nasdaq both saw declines of around 4 per cent. The S&P 500 declined to about 7.8 per cent below its all-time high.